Between November 20 and November 22. 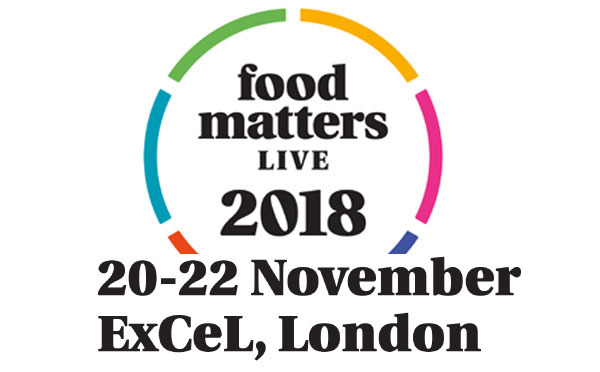 The Food Matters Live 2018 will be held in London. The fair was organized in the ExCeL conference and exhibition center. The theme of the event includes food, health and innovation. The purpose of the fair is to exchange experiences, promote and share knowledge about proper nutrition and focus on organic food. Food Matters Live is a unique opportunity to establish business cooperation and take advantage of numerous seminars, forums and conferences taking place during trade fairs such as: food and production science, research and development, food marketing and brand management, retail, nutrition and public health . The number of exhibitors is extensive, which is why the fair is considered one of the most important fair events in November!